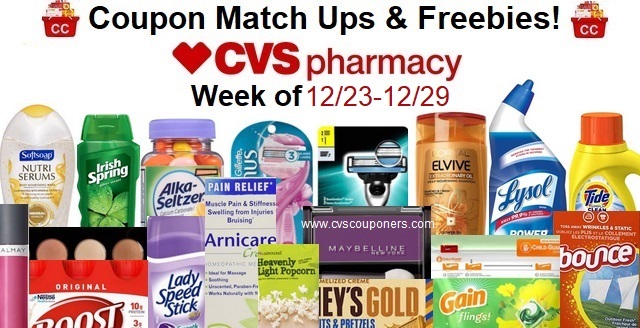 Here is your weekly CVS Coupon Matchup Deals 12/23-12/29 CVS Couponers. 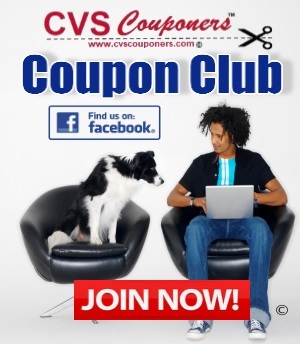 Check out All the CVS Coupon deals this starting 12/23-12/29 coming soon. 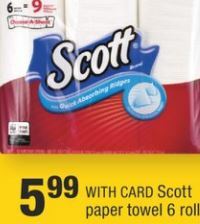 Print your Coupons now and save your CVS crts for the best deals starting 12/23-12/29 at CVS. 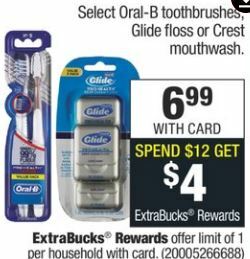 NO Coupon Needed for this deal! OR USE (3) $3.00/1 COVERGIRL Eye Product or from the 12/9 SS coupon insert. 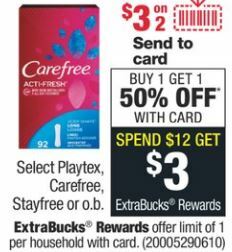 OR USE (2) $3.00/1 COVERGIRL Eye Product or from the 12/9 SS coupon insert. Yes to single use masks – $2.99 ea. Need Diaper coupons? Print Now. 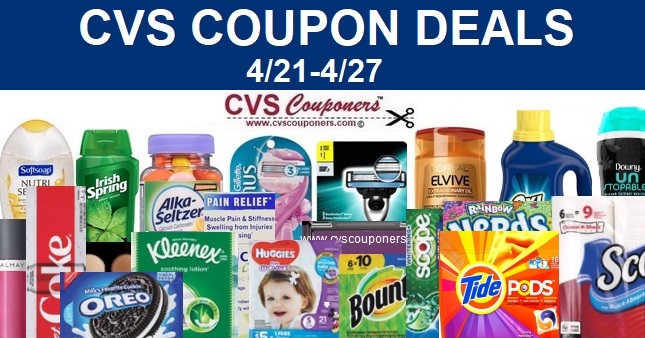 We Got 4 different Coupon deal Ideas for you to choose from, limit 1. Palmolive 20-25 oz. or Suavitel 50-64 oz.